April 4, 2019 By Will Dabbs, M.D. & filed under All Articles, Skills, Survival. He caught something about an unexpected seismic event off the coast and then the power went out. 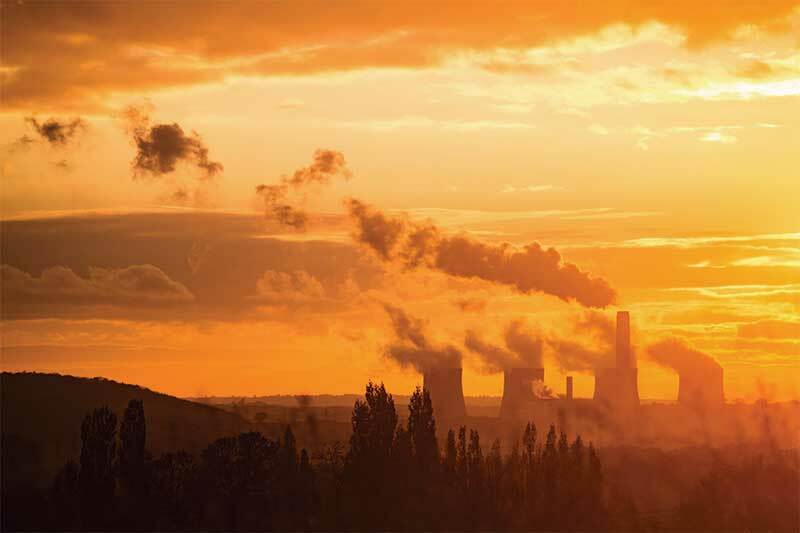 The man rushed to the window of his office to see a dirty gray cloud forming in the distance. He could feel a rumble in the floor as the earth quite literally moved. Grabbing his bugout bag, he headed for the parking level at a dead run. 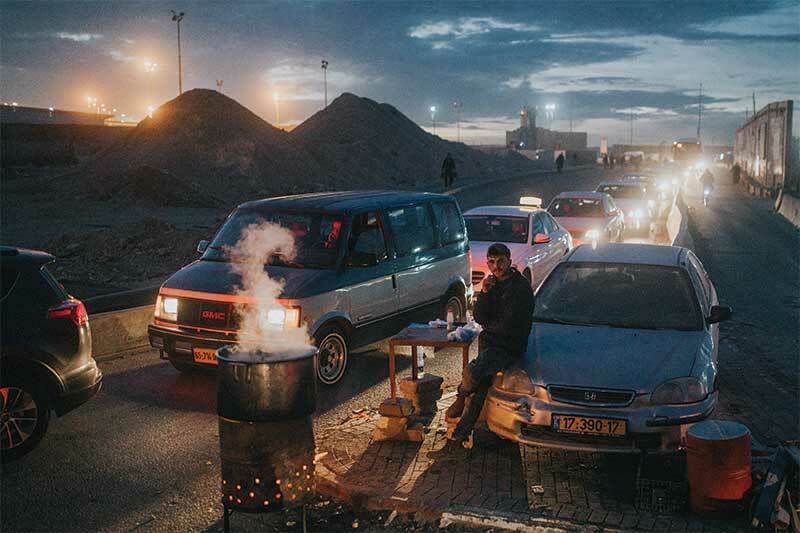 Like a kicked anthill, the city reeked of desperation, mayhem, and fear. Roads locked up hopelessly without traffic lights. Terrified people teemed like locusts. Fortunately the man had taken his motorcycle to work, so he threaded his way home via sidewalks and bike lanes. His wife and two kids were throwing gear into the truck as he screamed around the corner. Getting the kids from school had always been the least reliable portion of the plan, but his wife had acted quickly. As he stepped off the bike, he felt the earth move again, stronger this time. He glanced over his shoulder to see the massive cloud was now closer. None of it felt real. All major roads were impassable. The man hopped his SUV over the curb, driving through front yards. They made it to the local executive airport just as the sky began to darken. It took virtually no time to load the modest four-seat airplane. It wouldn’t carry much. They didn’t bother rolling it out of the hangar. The man ran through his engine start checklist by rote and had the prop spinning in 90 seconds. The prop wash tore the inside of the hangar to pieces. He taxied the plane straight out onto the apron and took the active runway without slowing down. In moments, they were airborne and headed east. The world below was a vision of hell. Roads were packed with cars, some of which were crashed and on fire. Behind them the roiling gray ash cloud could be seen engulfing the city—their city. Turning forward, the man trimmed his plane to cruise at 100 knots and checked his fuel. He would have nearly five hours with a proper reserve. That would put them 500 miles away before they had to land. Surely that would be far enough. Think it can’t happen here? Hurricane Katrina, 9/11, and Superstorm Sandy all involved the sudden mass migration of humanity away from the danger zone. Feel free to rely on the government if you wish, but keep in mind that it’s the government. They’re really good at making dead terrorists. Most other stuff, not so much. Man often underestimates the power of God. The 2004 Indian Ocean Tsunami killed 220,000 people in 14 countries. The planet has forgotten what a proper volcanic eruption is really like. When it is time to leave, you need to be ready. I once spent half a lifetime stalled in traffic trying to escape a Gulf Coast hurricane. Even when they open all four lanes outbound, you are at the mercy of the crowds. It doesn’t matter what kind of car you drive or how well you prepared. Bugging out in the face of a proper natural disaster is the great equalizer. But an airplane fundamentally changes that calculus. Private ownership of an airplane is the very definition of luxury. The undertaking is expensive and requires a certain baseline time commitment to ensure you are a safe and competent pilot. But what you get for that investment is freedom from the national highway system and simply spectacular views. The U.S. Army taught me to fly, but that was 30 years ago. When I got back into the game, I had to relearn a lot. That gave me some fresh insights into the costs and headaches involved in obtaining, maintaining, and flying my own plane. Old, slow airplane like author’s 1979 Piper Tomahawk costs less than a new car. Maintenance and operating costs are factors, but getting into your own plane is frequently within reach of the average citizen. The initial investment is not nearly as onerous as you might think. You can get into a reliable, well-maintained four-seat airplane for less than the cost of most new cars. The litigious nature of our society conspires to severely dampen the production of new private aircraft in America. If you take care of it properly, an airplane will render safe, reliable service for decades. Where a 1970’s-era automobile might have to be pampered and coaxed to remain a daily driver, my tiny little 1979 Piper is like the Energizer Bunny. Once you’ve bought your plane, you need someplace to keep it. Small airports litter the American landscape, many of which you drive by without noticing. I surveyed the airports within 50 miles of my home and found hangar fees ranging from $75 to $350 per month for a single light airplane. Just like any other real estate, these numbers are regionally driven. Most small airports will let you keep your plane tied down in the open for free, but the elements take a toll on your machine. Kershaw Barricade is the ultimate airplane survival tool. Whether you need to break glass, sever seatbelts, or just cut stuff, the Barricade is tire-iron tough. 100 Low Lead aviation fuel ranges between $5 and $6 per gallon according to 100LL.com. My little plane burns about 5.5 gallons per hour. That number climbs to about 8.5 gallons per hour for a four-seat Cessna 172. Maintenance on an airplane is much more formalized than is the case with an automobile. If your car engine quits, you just coast to the side of the road. The same thing on an airplane is a much bigger deal. I budget $1,000 per year for my annual inspection. The actual number may be a bit higher or lower depending on what the mechanic needs to do. Three types of pilot licenses are readily available in the United States. A Sport Pilot can only fly Light Sport Aircraft in daylight and good weather. This type of license requires at least 20 flight hours and costs about $4,400 all up. A Recreational Pilot can fly a single passenger but is required to stay within 50 miles of home base. This license requires at least 30 hours flight time. A Recreational Pilot license costs about $7,700. 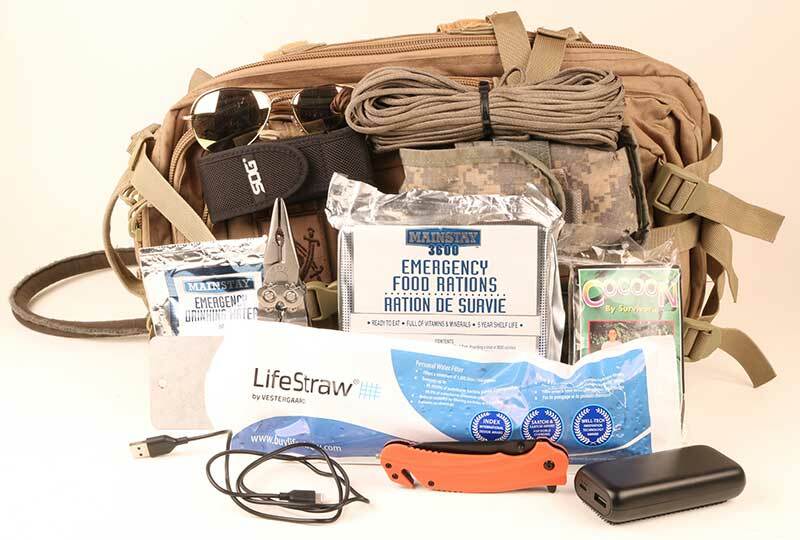 Airborne survival kit needs to be compact and lightweight. A little well-reasoned gear goes a long way. A Private Pilot can fly any single-engine aircraft with no distance or passenger restrictions. This license requires at least 40 hours of flight time. Earning this license costs about $9,900. These numbers include instruction, aircraft rental, and incidentals. Owning your own airplane obviously makes this more affordable. Prices vary regionally, but a Cessna 172 usually costs about $150 per hour to rent. Older, smaller aircraft are cheaper. Larger, newer planes are more expensive. Study materials and test expenses factor in as well. Flight instruction typically costs $40 to $45 per hour. A Private Pilot’s license obviously offers the most versatility. Once you earn the appropriate license, you need to fly enough to maintain your currency. Flying is a perishable skill. I was out of the game for two decades, and it is amazing how much I forgot. But flying is undeniably fun, and it was a joy to get back into it. 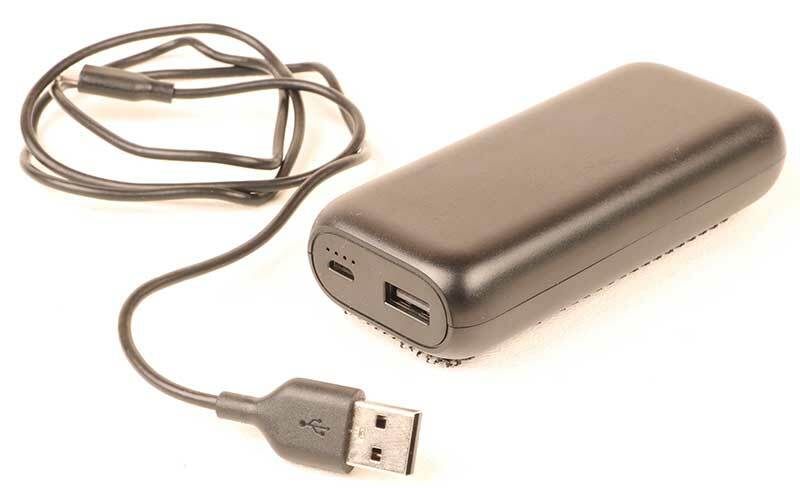 Power Bar backup battery will set you back $20 and keep your portable electronics viable after their onboard batteries are spent. While all the incidental expenses can make your head spin, learning to fly brings more than simple raw utility. The practice of flight for training, utility, or diversion is innately enjoyable. A certain percentage of the undertaking can always be considered recreation. Once you have access to an airplane and you are safe to fly, the world is your oyster. It will never be cheaper to fly than drive. But even my old, slow airplane cuts my drive time in half. A three-hour drive is a 90-minute flight. Additionally, when you factor in the hassles of security, making connections, and layovers, travelling in your own plane, even if it is old and slow, might get you there faster than commercial air travel. It is always more enjoyable. 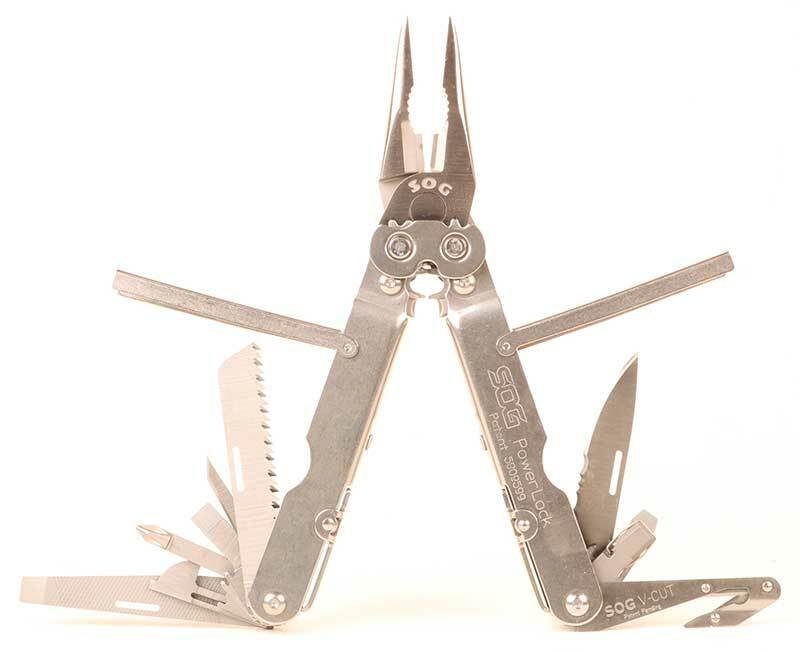 SOG Multitool has endless applications, including being handy for basic airplane maintenance tasks. If you have to bugout in a hurry, literally nothing is faster. As long as you can get to your plane and get it off the ground, you are free of terrestrial chaos. The national airspace was shut down after 9/11, but that was a unique circumstance. As long as you have decent weather, you can go most anywhere you want independent of traffic or violence on the ground. You can also get where you are going whether or not the roads are clogged with zombies. Most airplanes can handle well-maintained grass landing areas. The size and length requirements are codified in the Pilot Operating Handbook that accompanies the airplane. 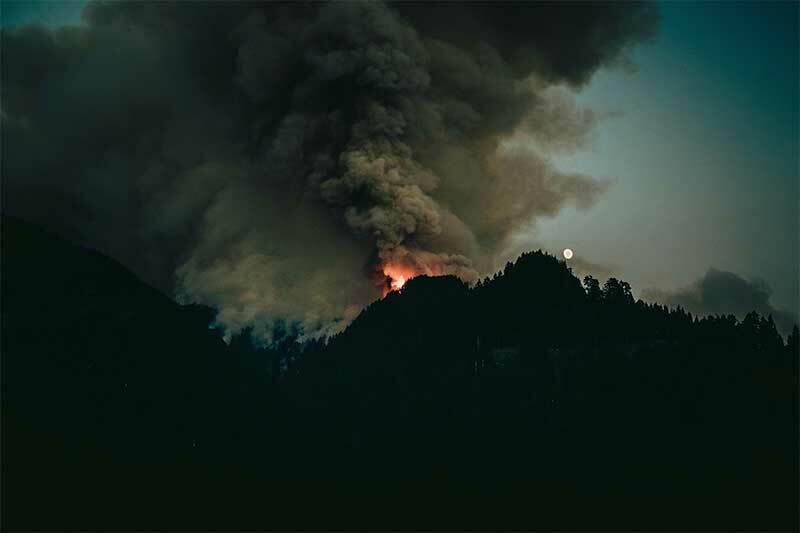 Depending on your circumstances, you could conceivably scout out a proper bugout destination in advance if you had access to the right kind of location. Fixed aerodromes will always be easier and safer, but owning your own plane offers endless possibilities. Iron rations aren’t particularly tasty, but they take up very little space and will keep you going a long while. Airplanes are relatively fragile. They have a discrete payload capacity, and they are slaves to the weather. The details vary widely, but you can plan on a payload of about 725 pounds or so for a four-seat Cessna 172. Larger, more capable airplanes are more expensive and cost more to maintain and operate. Gear and payload restrictions are significant. Weapons and ammo are heavy. It takes some serious forethought to select and pack your gear. However, much to most of what we usually travel with is superfluous. I lived out of my rucksack for a week or more in the field when I was a soldier. Harder men than I can go much longer. You cannot fly in bad weather. Earning an instrument rating lets you fly in clouds, but tangling with thunderstorms or hurricanes will kill you. However, given our remarkable capacity to track major weather systems accurately, you should have enough time to bugout before a hurricane strikes. The weather on the leading edge is still viable — just don’t drag your feet unduly. Get yourself airborne, point the nose away from the storm and you can easily outrun it. If you let yourself get overtaken by truly wretched weather, you are better off taking your chances on the ground. 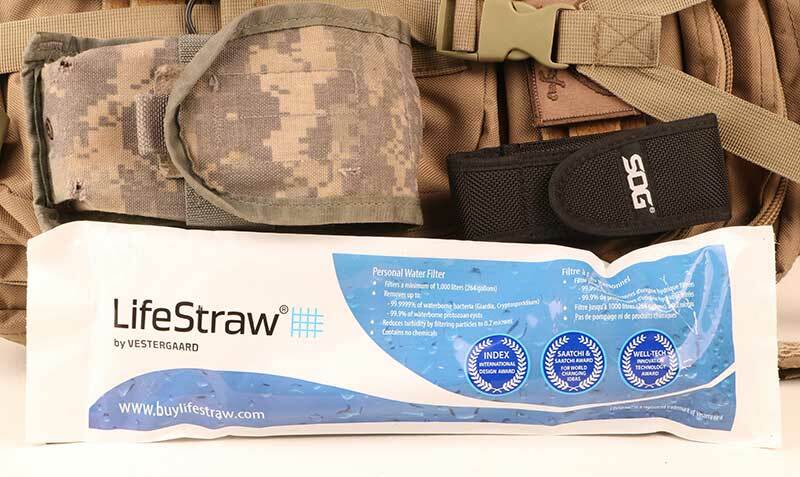 Lifestraw turns most any wretched bilge into potable water. Maintaining an airplane as a bugout vehicle is definitely not for everybody. It took me 20 years of planning and saving to get to the point where I could fly on my own terms again, and the Army had already done all the heavy lifting by teaching me to fly helicopters. If the numbers listed above are insurmountable, focus your efforts on more conventional transport. But if you can spare the time and cough up the coin, nothing will make you truly free like the capability to slip the surly bonds of earth ahead of the coming apocalypse. Maintaining your own airplane will get you there. 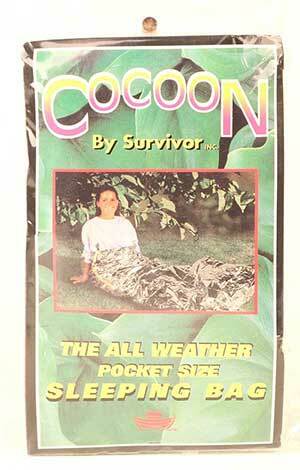 Mylar space blanket is all but weightless and will help you hang on to your heat in a survival situation. Means of Conjuring Fire: Disposable cigarette lighters are reliable and economical. Proper Blade: Kershaw Barricade is made for this mission. Paracord: Countless uses in survival situations. Signal Mirror: Only works in sunshine, but doesn’t rely on batteries. Lifestraw: This compact lightweight gadget is the equivalent of hundreds of gallons of drinking water. 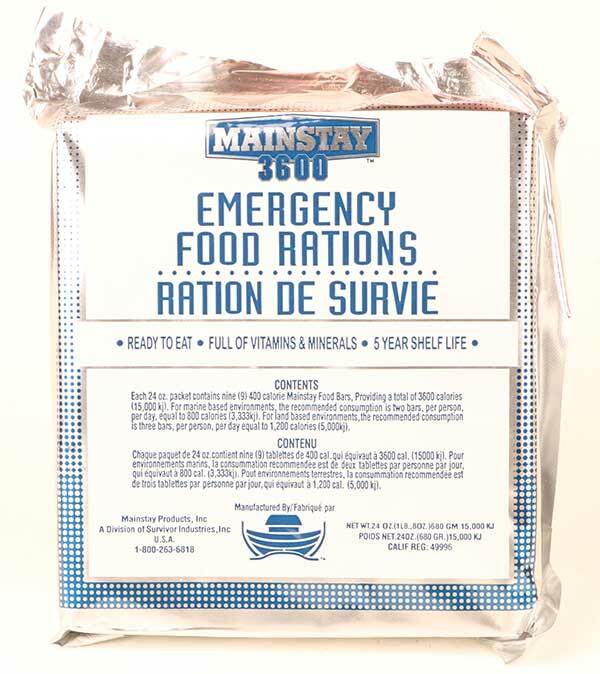 Survival Rations: They don’t taste like much, but they go a long way. Multitool: Handy around camp and for maintaining the airplane. Power Bar Backup Battery: Surprisingly cheap and will keep your phone or tablet going after they have otherwise died natural deaths. Mylar Space Blanket: All but weightless and surprisingly effective.